Although many other projects are concerned about market conditions, we definitely resonate with ShapeShift CEO, Erik Voorhees, on building the future of crypto. OPEN has continued to make tremendous technical progress over the past few weeks with our Github nearing 3,000 commits! This puts OPEN in the TOP 10 of all crypto projects in terms of technical development. Our API has been released with all the documentation covering environment variables and Ethereum client services. Additional testing on the client UI and address validation for developers has been undertaken. This allows developers to begin accepting cryptocurrencies in their applications and ensure that the funds are transferred to the appropriate address. 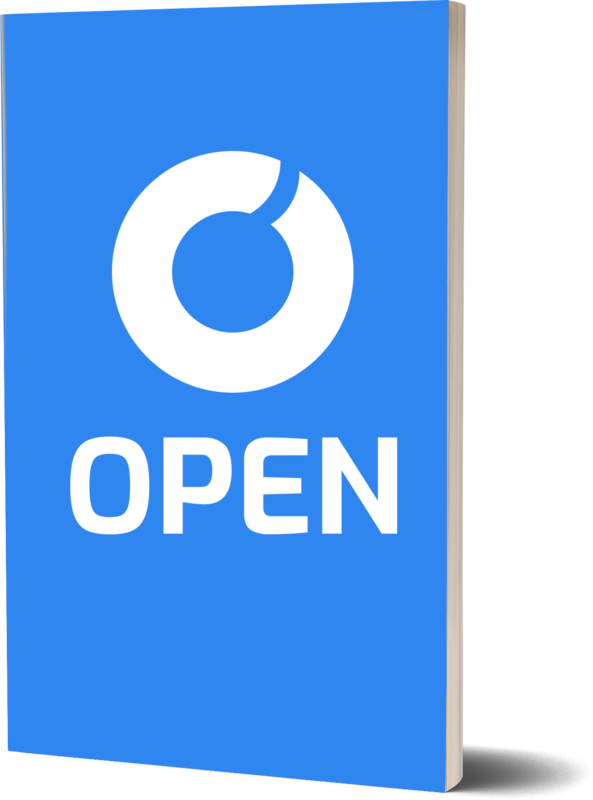 With our latest API 2.6.2 release, we are creating a new OPEN payment widget which can be placed on any seller’s website to allow an easy transfer of cryptocurrencies from users to merchants. This is extremely important for mainstream adoption as it allows a web developer to integrate a payment gateway which allows for direct transfer of cryptocurrency from the customer to the developer’s wallet. 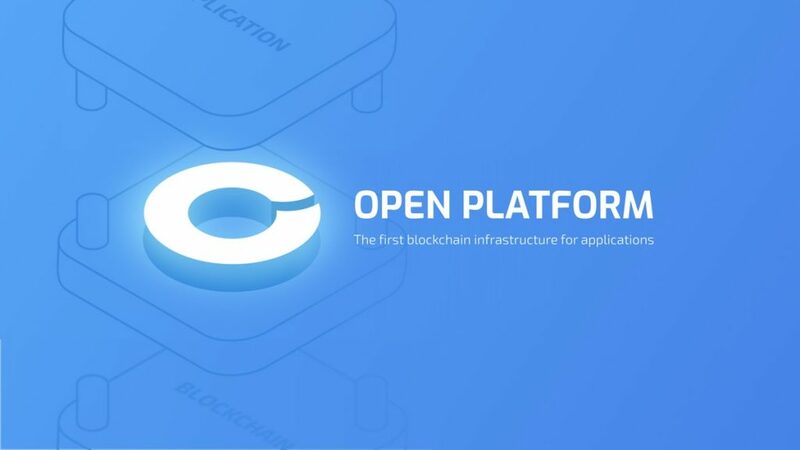 We have many ongoing developments on our OPEN Chain. First, we are finishing the testing of voting and delegating in the OPEN Wallet. Users will be able to generate a wallet, seed phrase, and even restore the wallet if needed. This intuitive UI would allow any token holder to vote for their delegates of choice in a simple manner and send/view transactions, right from their wallet. Additionally, we are working on improving the overall network by removing bugs and optimizing for our soon to be announced Testnet launch. Additionally, we are working on initiation and configuration in regards to transaction validation. Ongoing tests for our chain include wallet address validation and delegate initiation when the chain is launched.